Shipyard - LOSINJSKA PLOVIDBA - BRODOGRADILISTE D.O.O. We have not received a review so far. Our facility is one of the oldest shipyards in world. 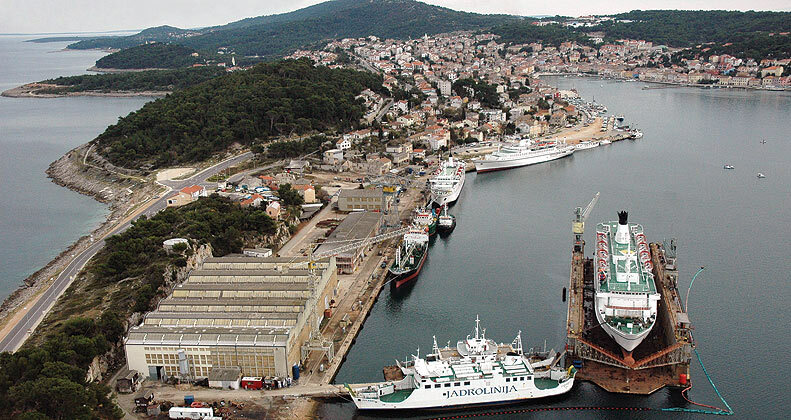 Kraljevica Shipyard, founded in 1729, is ranked the oldest continuously operating shipyard in the world and the oldest industrial operation in Croatia.